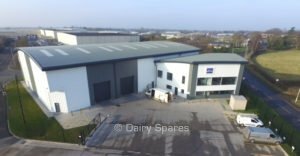 Dairy Spares Ltd has two distribution centres, one in the UK and the other in France. These service the agricultural trade across Europe through retail outlets. 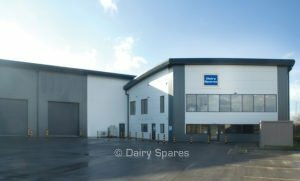 In the UK there are over 500 distributors nationwide which range from the multi-store co-operatives to the single site business.